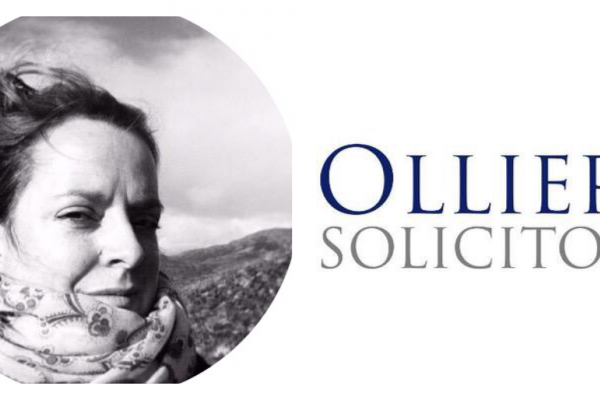 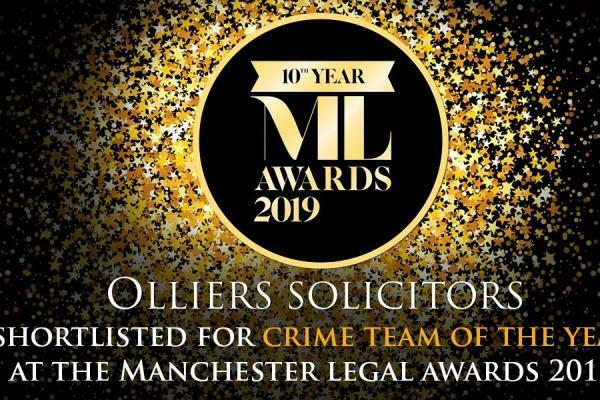 Olliers Solicitors is firmly established as one of the UK’s leading criminal law firms. 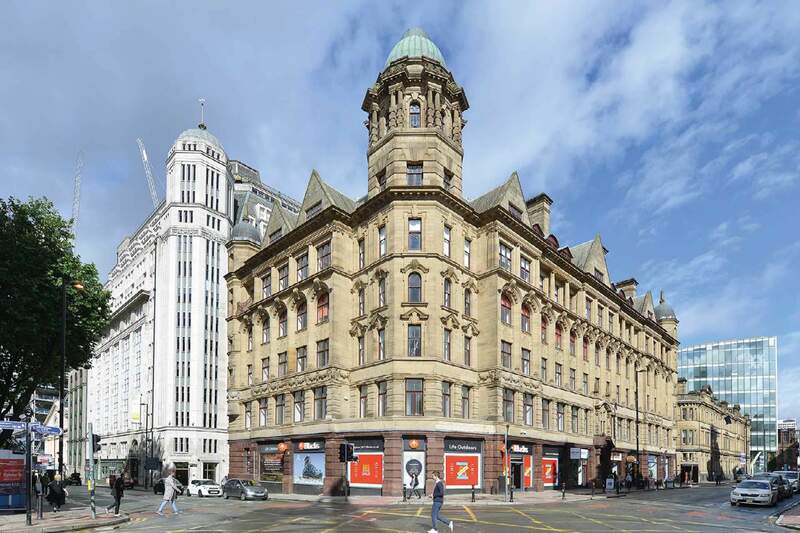 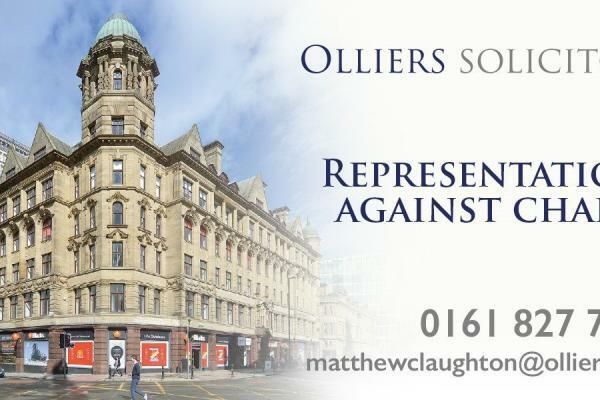 Based in Manchester and London we defend allegations of crime, fraud, regulatory breaches, sexual offences, asset recovery, motoring law, inquests and insolvency. 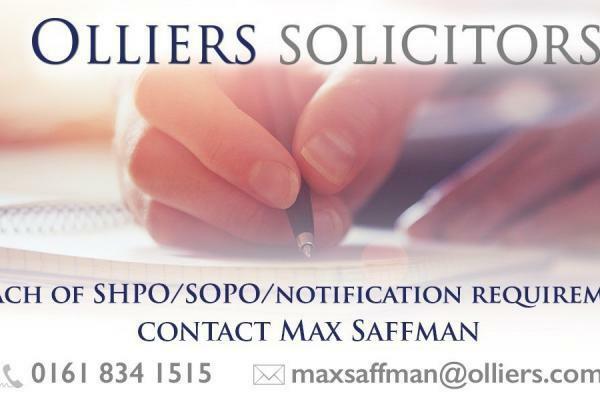 Our senior lawyers are all leaders in their field. 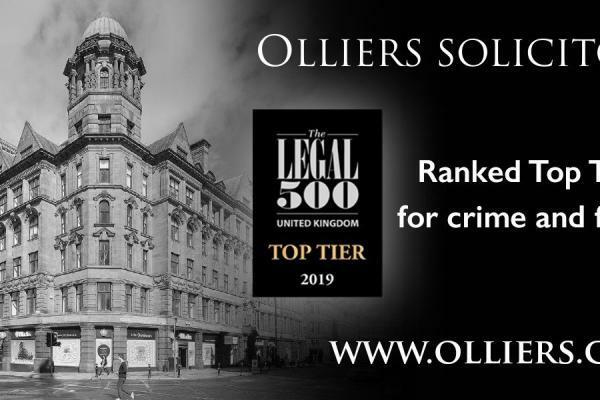 Olliers is consistently ranked as a top tier firm by both the Legal 500 and the Chamber guide. 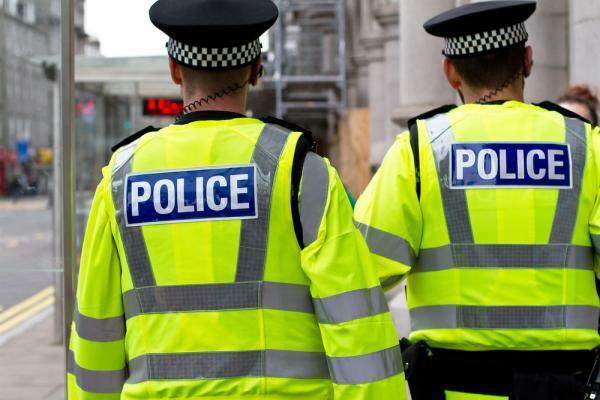 We have a formidable reputation for our pro-active approach to the investigative stage of a criminal case focusing on crisis management, discretion and nipping an investigation in the bud. 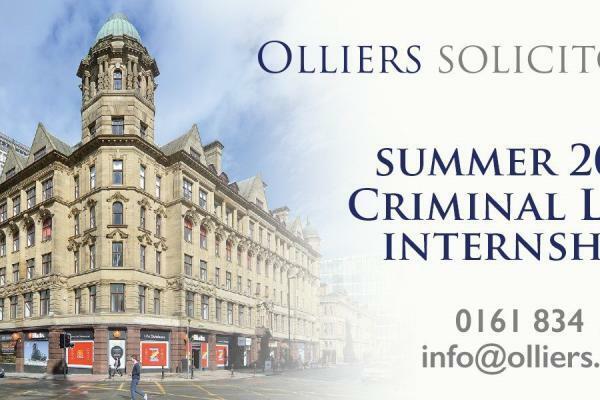 We are known for our creative and dynamic attitude to problem solving offering a tailored approach to every case. 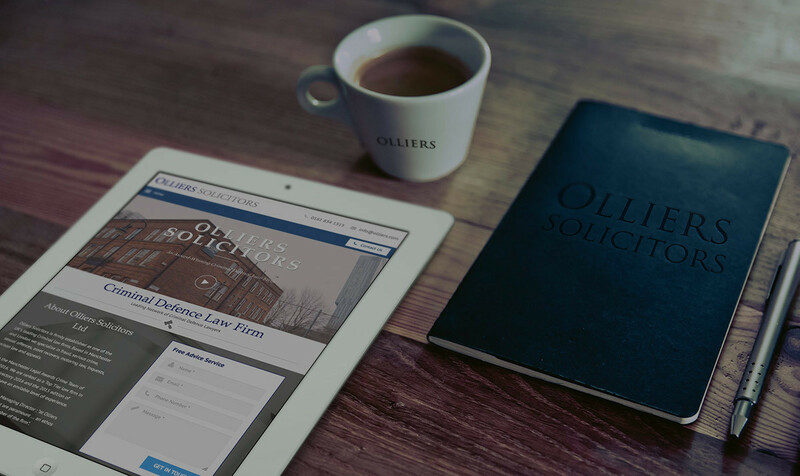 Matthew Claughton – Managing Director : “at Olliers the interests of the client are paramount … an ethos shared by every single member of the firm”. 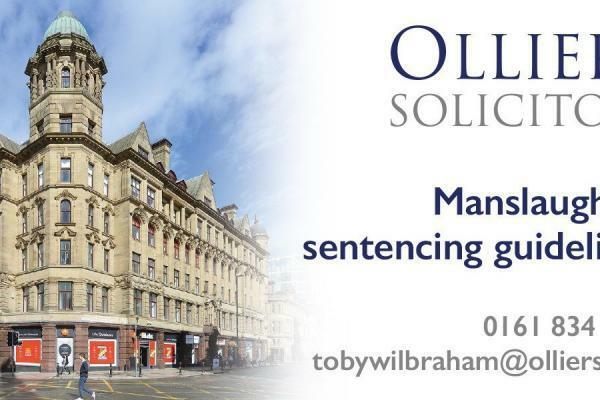 The majority of the work we undertake is privately funded, although we undertake publicly funded cases in appropriate circumstances.